School holidays are just around the corner so we’ve compiled a snapshot of things to see and do to keep the children entertained. The holiday period varies across the states and territories but there are plenty of fun family activities and events on offer in each. First to start their school breaks will be students in Queensland and Victoria from September 19, followed by the ACT, NSW, WA and Tasmania on September 26 and then SA and the NT on October 3. Here’s a taste of what’s on in all capital cities. Learn and play: For a day that is fun and educational, check out Queensland Museum’s Sciencecentre. Boasting close to a hundred interactive, hands-on exhibits and programs, the Sciencecentre promises to be a great destination for families. Variety: The Brisbane Festival, on now until September 24, features more than 400 shows across the capital city. All ages are catered for with entertainment including dance, theatre, circus, cabaret, opera, hip-hop, film, visual arts and more. With so many free performances, a family program and fireworks display promised, there is plenty to keep everyone in the family happy. Roll up: The kids can run away and join the circus these school holidays at the Holiday Flipperoos Camp. With classes catering for tiny tots through to teens, everyone can learn a new trick or ten. 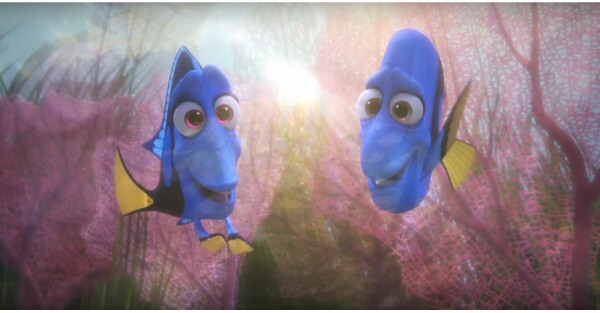 Aquarium adventure: Find everyone’s favourite fish, Dory, these school holidays at the Sea Life Melbourne Aquarium. A new attraction inspired by the Disney Pixar film Finding Dory has been created in time for the spring school holidays. Finding Dory and Friends: The Experience is a world first aquarium exhibit, featuring magical moments from the movie to add a little extra adventure to your aquarium visit. Melbourne Show: More than 450,000 people are expected to visit Melbourne Showgrounds from Saturday 17 September to Tuesday 27 September for The Royal Melbourne Show. Take the family and see, pat and feed thousands of animals and enjoy the wide variety of art, craft, food, carnival rides and amusements. Movie time: There is plenty also on offer to keep the kids interested these school holidays with the Australian Centre for the Moving Image’s Spring School Holiday Activities from September 17 to October 2. As well as some amazing creative workshops, five of Disney’s greatest family documentaries will be screened exclusively at ACMI. Cultural experience: Dance Rites will lead two packed days of free music, art and performance at Homeground, the annual festival that transforms the Sydney Opera House into an inspiring celebration of First Nations culture from October 8 to 9. There will be an Indigenous arts market, tours revealing Bennelong’s story, menu items curated by Australia’s only ‘hatted’ Indigenous chef Clayton Donovan and interactive workshops for all ages. Dress ups: Children can dress up and come and meet their favourite characters when Queen Elsa and Spider-Man arrive at Home Hub Castle Hill on October 8 from 10am to 3pm. Queen Elsa will pass on her Frozen powers to fans, make instant snow and sing Let it Go. Spider-Man will show off his dynamic moves as he weaves his way through the crowd. Zoo day: A visit to Taronga Zoo Sydney could be just the holiday highlight your family needs. As well as all the every day popular exhibits, visitors can explore the secret life of sharks, help create toys for a playful pair of Sun Bears, see a bright orange François’ Langur swinging through the Rainforest trail trees and meet petite piglet, Thumbelina, in the Backyard to Bush area. Flower power: It turns out there is more to Floriade than stunning fields of flowers. The gorgeous event also offers a designated Kids Corner, with gardening workshops, a petting zoo, flower craft classes, an obstacle course, dinosaur shows, a pink-haired Shetland pony called Nadia, a reptile enclosure, and play areas to explore. The event runs from September 17 to October 2 in Canberra’s Commonwealth Park on the shores of Lake Burley Griffin. Get active: Spring is the perfect time to get active and the Australian Institute of Sport have a school holiday program worth considering. Programs encouraging participation and fun are specially aimed at getting primary school-aged children to embrace their adventurous side in a variety of sports and activities. Robots rock: As if Questacon isn’t exciting enough during the school term, these school holidays kids can learn to program robots and even train them to do certain chores. Playful puppets: Kids can use their imaginations and harness their creativity with the School of Puppetry holiday program. Participants learn how to build and operate puppets, watch a show and meet professional puppeteers. Workshops cater for children aged four to six and seven to 12. Let’s dance: Let children aged six and older expel some of that excess energy with free Kids Konga and Kids Zumba Classes led by Yanique Dance Fusion during the school holidays. Classes are held Monday to Friday at Elizabeth Quay – Zumba at 10am and Konga at 11am. Budding scientists: Whether a career in science is in their future or your kids just want to know how things work, Scitech has a great range of school holiday workshops. 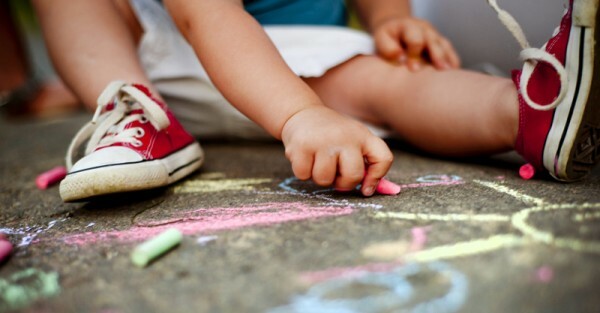 Your kids can become earthquake engineers, junior forensic scientists or just make things fizz in a chemistry class. Family day: Tasmanian Museum and Art Gallery offers a family day once a month and a fun-filled school holiday program. 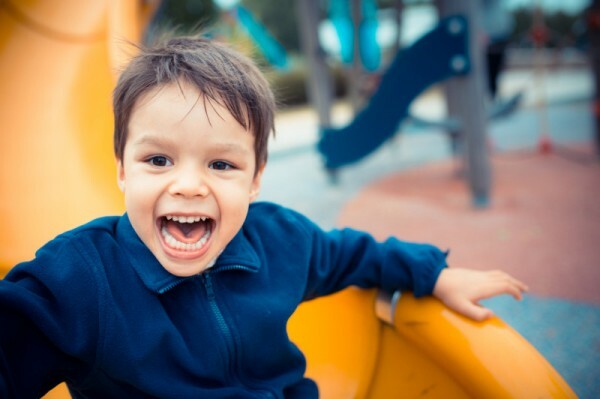 Learn about puppets and explore the imagination playground this spring. Set sail: The Royal Yacht Club of Tasmania offers children the chance to learn to sail a yacht in their Tackers program these school holidays. The program is a fun, game-based introduction to earning your sea legs. Waterfront activities: Families can enjoy a wide variety of free school holiday fun from October 3 to 7 at the Darwin Waterfront, including cartoon drawing, gymnastics, arts, craft and a silent disco. Garden fun: Head to the George Brown Darwin Botanic Gardens these school holidays and listen to the music mix of DJ Kevin. There will be a host of holiday activities, including water slides, rock climbing, jumping castles, face painting and water tag. Make it snappy: Get up close to a crocodile at Crocosaurus Cove. As well as the usual reptile displays, the school holiday program invites kids to swim with crocs, have fun in the kids zone and go on a treasure hunt. 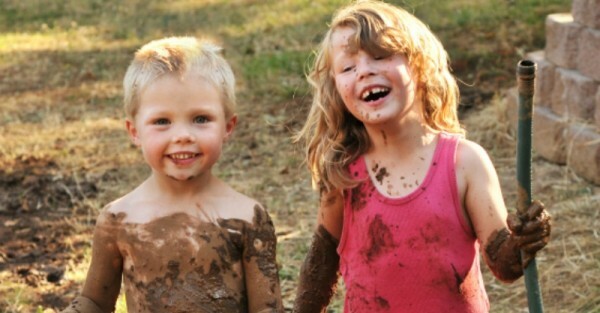 Get muddy: Kids can get down and dirty with Epic Mud Play, a free event featuring mud pits, cubby building, live animal shows and entertainment. Families are invited to bring a picnic rug and enjoy live music, food trucks and messy fun, with washing stations provided. Calling all builders: The October school holidays means the exciting return of Bricktober. The popular annual event featuring amazing Lego displays is held at the Cannington Exhibition Centre and on top of enjoying roaming characters and entering competitions, children can build their own creations in the brick pit. Art escape: Children can unleash their inner artist at one of Carclew’s school holiday workshops. The workshops include kite making, photography, magic tricks, sun printing and drawing.